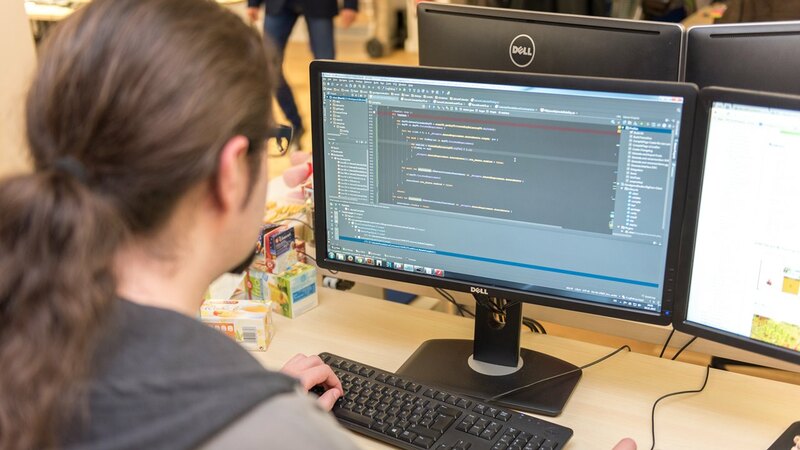 In our blog, we regularly give you a peek behind the scenes at Goodgame Studios, and we also let you know how our design and technical specialists work together to develop games. 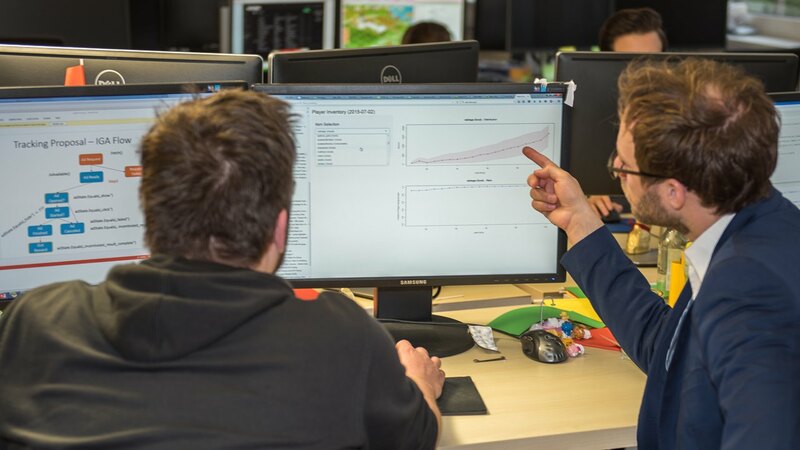 In today’s post, we’ll explain in 10 pictures how our Classic Games Studio team develops an update for our successful farm simulation game, Goodgame Big Farm. Before we start developing new content, we listen to what our players are saying. To do this, the Goodgame Big Farm product managers sit down with our community managers to discuss the new ideas they collected as part of their constant contact with the players via the forum, social media, and customer support. 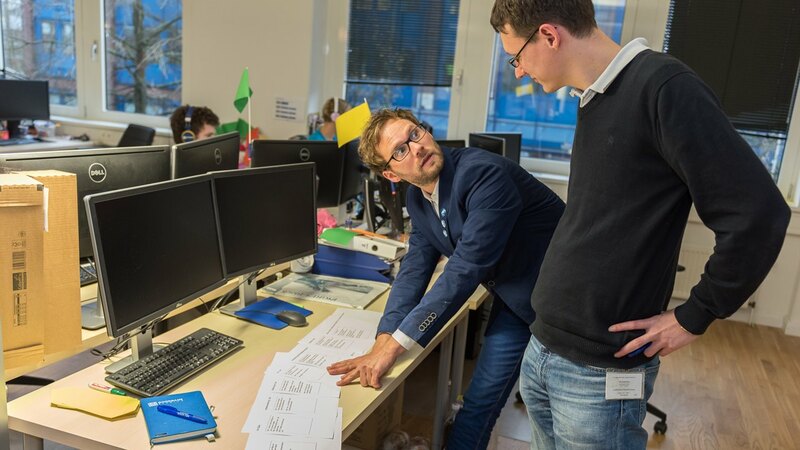 Together with their colleagues from the business intelligence department, they check how players have received the last updates. Using tables and diagrams, they figure out what content and events the players have been using and enjoying, as well as where there still might be room for improvement. 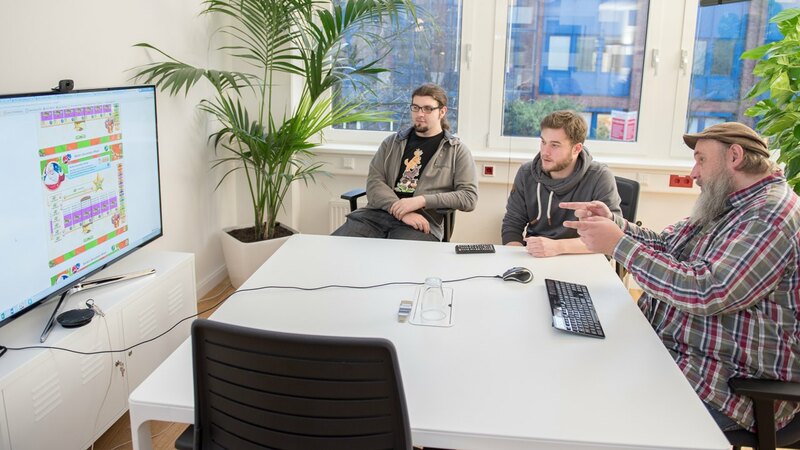 The product managers and game designers then discuss the numerous ideas for new content collected by the community managers and studio team. Thus a basis for the initial concepts is formed. What new content should be added, and what not? 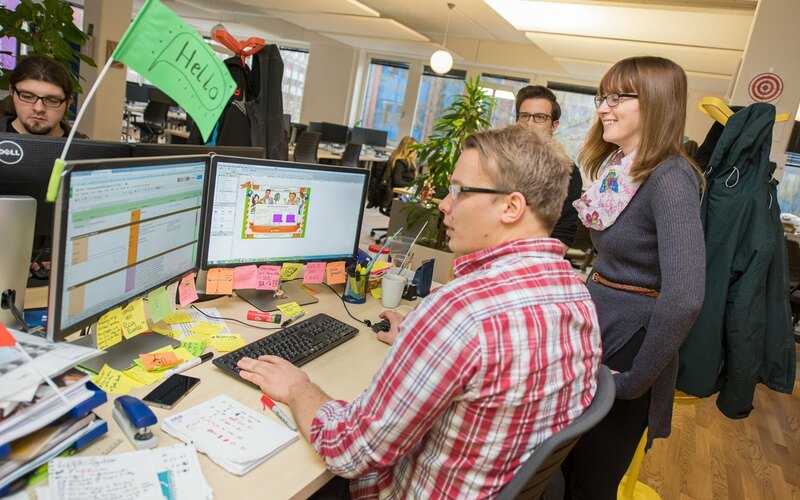 Working together, our product managers must weigh up and evaluate which of the team’s ideas should be implemented. 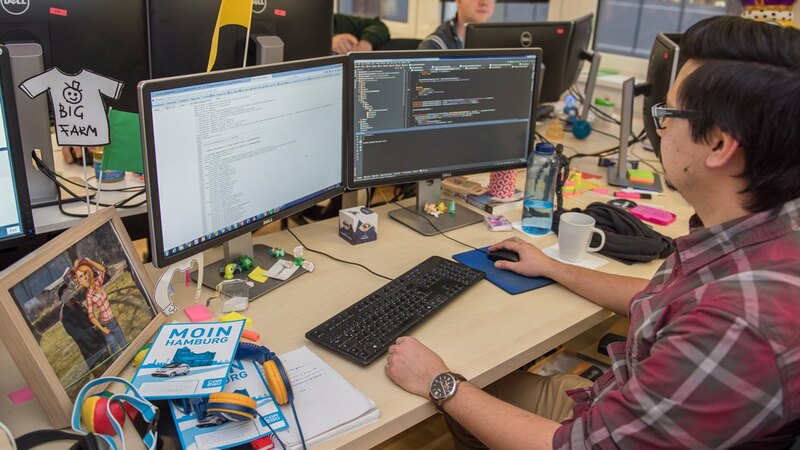 The game designers then prepare a detailed concept of the planned feature and discuss it together with their colleagues from vector art, game balancing, and software development. Even during the following implementation phase, they continue to revise the content so that the final result remains consistent. The game artists give the new buildings, buttons, landscapes, and menus their look. Various graphic art programs like Adobe Photoshop and Illustrator come into play when designing the rich and colorful farmland. Game balancers are responsible for ensuring that the game remains equal and fair by attuning all of the game’s variables – e.g. production times, prices, objectives, and rewards. Thus, they make sure that the game is neither too easy nor too hard to master and that the new content doesn’t throw the current game dynamics off balance. The text for the game is brought to life in close collaboration with the localization team – their task is to find the perfect expressions for everything from task descriptions to character dialogues to names for new buildings and decorations. 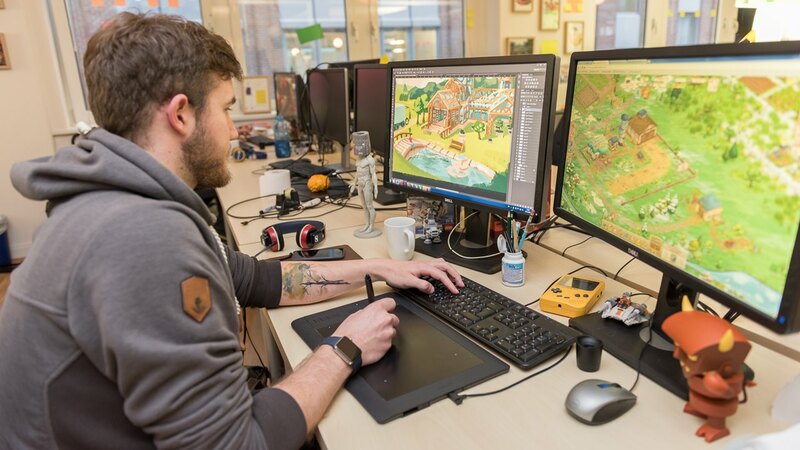 Once the game designs and content is complete, the client developers put everything together. 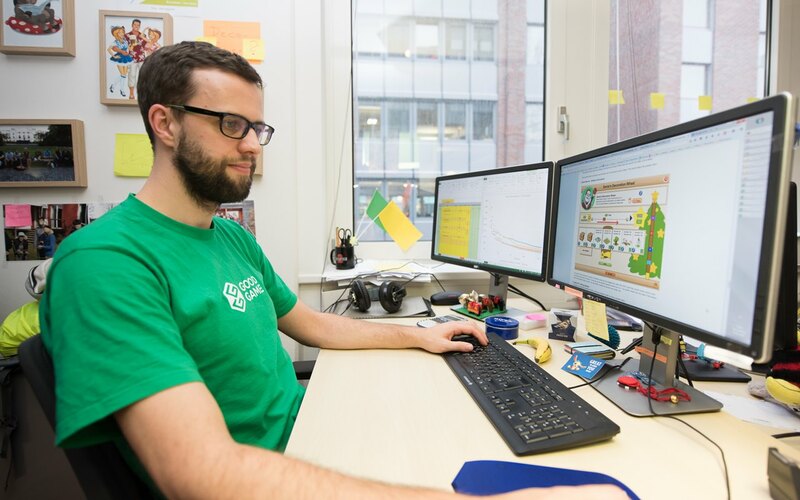 To do this, they use the Flash platform and the programming language ActionScript to program new content into the game client – this is what we call the program used for playing Goodgame Big Farm on your computer’s browser. 10. Out into the world! As soon as the update is complete, the server developers load it onto the servers. Once they are finished and the update is active, more than 40 million players all around the world can enjoy this exciting new content for their farm worlds!